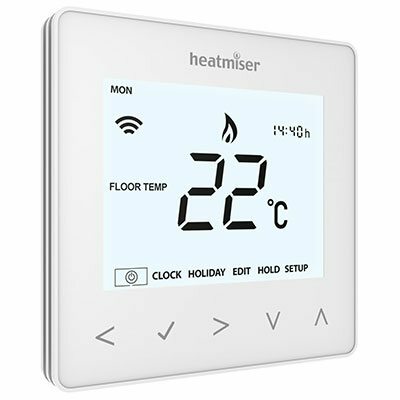 Warmup is the South African distributor for the internationally recognised range of Heatmiser thermostats, manufactured in England. 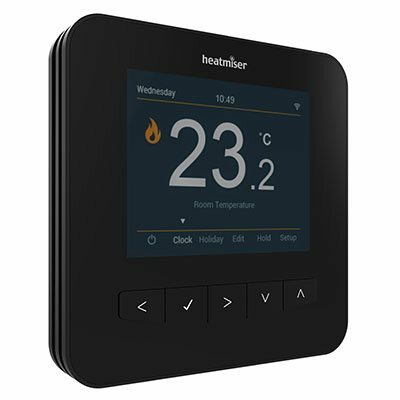 These high-end thermostats offer some excellent options for connected, ‘smart’ thermostats, from a wifi capable thermostat with a matching smartphone application, to the NeoStat master control system. 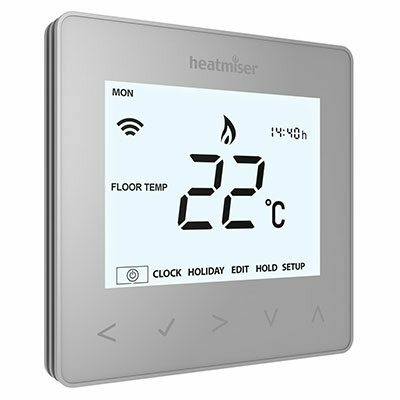 Available in various colours, these modern thermostats are designed to appeal to those who desire a system that can be controlled remotely. 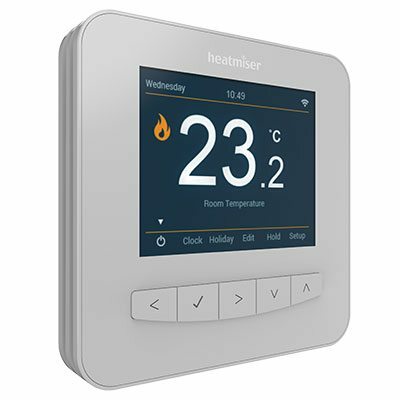 SmartStat is our all-new WiFi Connected Thermostat with full colour LCD. 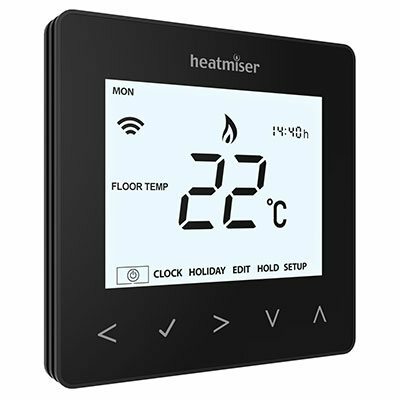 Now is the time to take control of your multi zone heating and hot water system from anywhere. What’s more, our Geo Location feature ensures you never heat an empty home. The neoStats have been designed to be simple to use and make programming simple with the new intuitive menu navigation. 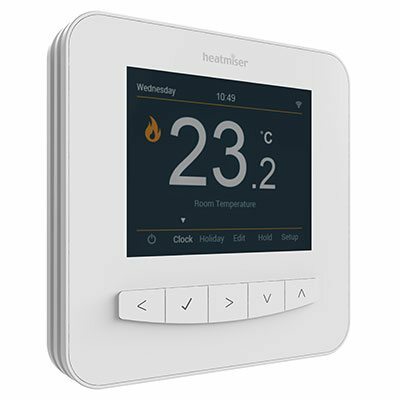 The neoStats can be controlled from anywhere thanks to the plug and play neoHub, and are available in Glacier White, Sapphire Black and Platinum Silver.